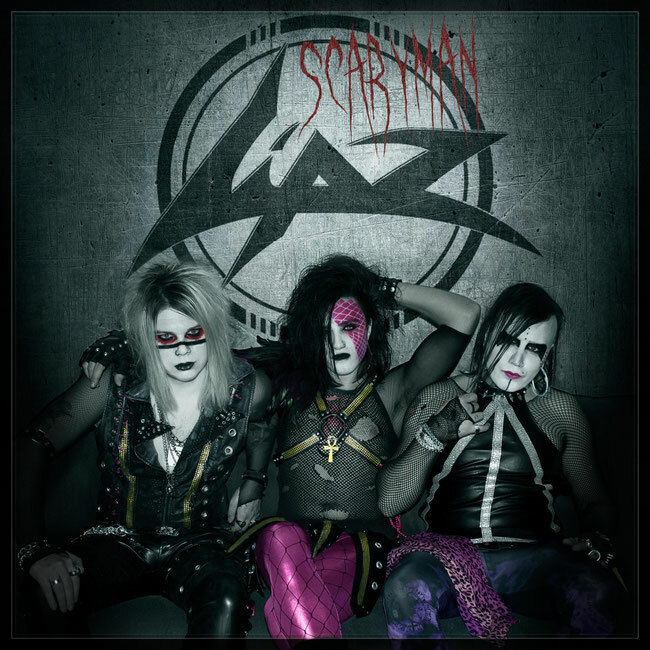 Street Symphonies Records & Burning Minds Music Group are glad to annonuce the opening of the pre-orders for "Scaryman", the first awaited full-length studio album by Swedish glamsters Lipz! 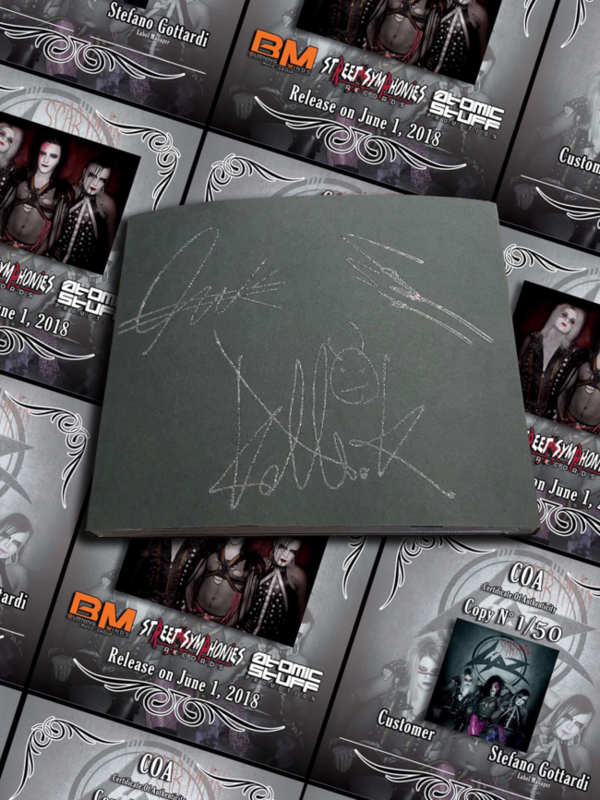 The album is available in two different formats: Standard CD Edition, and Ltd. Personalized Edition. This one will come with handcrafted slipcase and personalized printed card filled with handwritten name of the buyer, printed number of the copy and signature of Street Symphonies Records' label manager Stefano Gottardi, which certifies the originality and exclusivity of the product. A very special edition available in a strictly limited quantity of 50 copies, dedicated to all the great collectors out there!